The official one-sheet theatrical poster for, "Halloween." 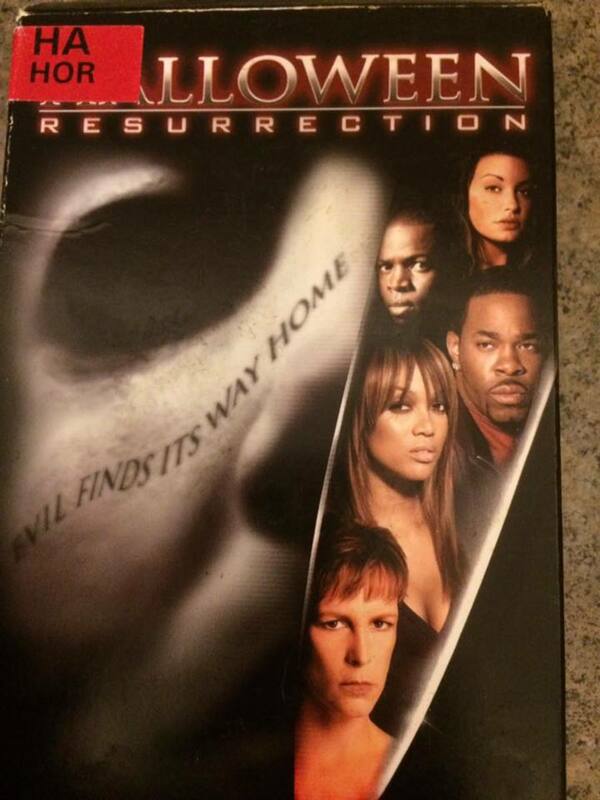 After Busta Rhymes yelled at Michael Myers in Halloween: Resurrection and didn’t die right away (or at all) in 2002 and whatever Rob Zombie did to the character in his reboot and its sequel in 2007 and 2009, the Halloween franchise needed to stay dead for nearly a decade in order to revitalize the character and somehow update it for a new generation. 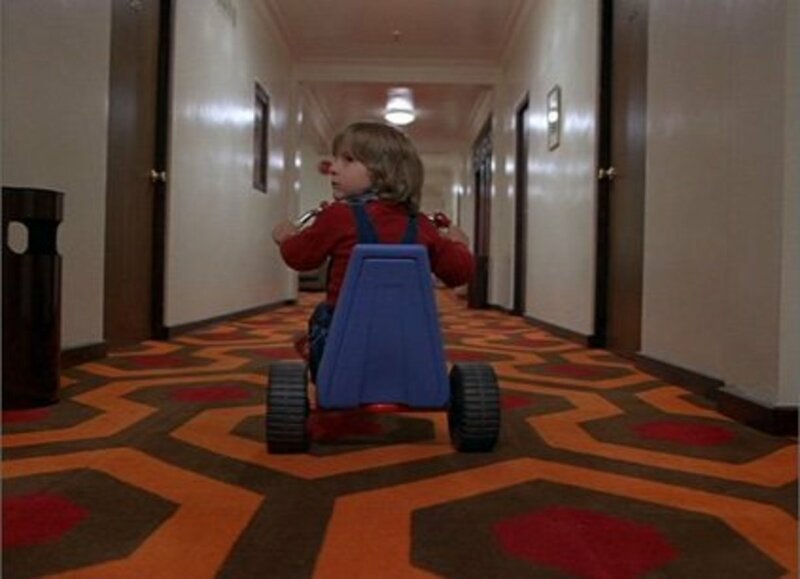 Now 40 years after the release of John Carpenter’s original 1978 film, the unlikely trio of co-writer and director David Gordon Green, co-writer Danny McBride, and co-writer Jeff Fradley, have retconned every Halloween sequel and reboot and instead made a film that only adds to the mythos Carpenter established in the 1978 film which allows Michael to reclaim his status as The Shape rather than become some supernatural phenomenon or be related to Laurie in some capacity. Michael Myers has spent the last 40 years at Smithsgrove Rehabilitation Facility, but is set to be transferred elsewhere to spend the remainder of his days behind bars rather than at a loony bin. 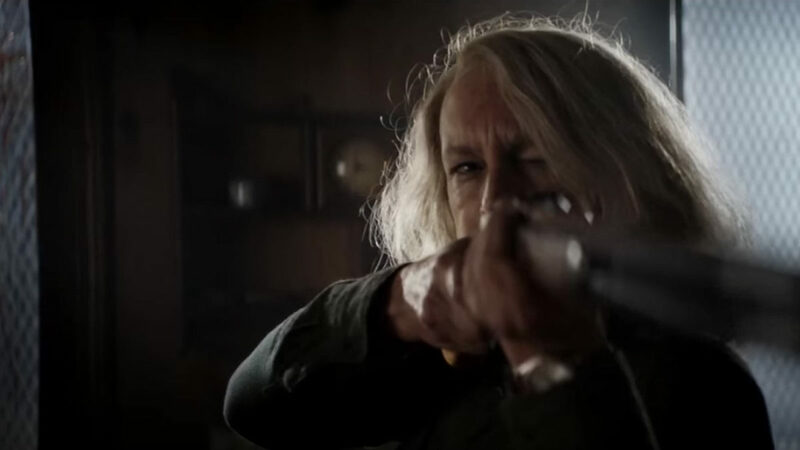 Meanwhile Laurie Strode (Jamie Lee Curtis) has has been preparing for the possibility of Michael’s escape building a fortress and physically and mentally training herself to the extent that it pushed her daughter Karen (Judy Greer) and granddaughter Allyson (Andi Matichak) out of her life completely because of her mental state and obsession. However, Michael escapes and returns to Haddonfield, Illinois on Halloween to do what he does best. A war between Laurie Strode and Michael Myers that has gone unfinished for four decades finally reaches its end. The Shape returns in David Gordon Green's, "Halloween." First and foremost, this is a love letter to the 1978 version of Halloween and John Carpenter in general. Carpenter’s style bleeds through in the structure of the film while the film’s formula is undeniably loyal to one of the (if not the most) inspirational slasher films of all time. In modern day horror, nothing is left to the imagination; every ounce of gore is shown on-screen as blood and inner organs are shoved in our faces while every action and every story point seems to have to be explained or shown to the audience in full; Halloween 2018 rectifies that. 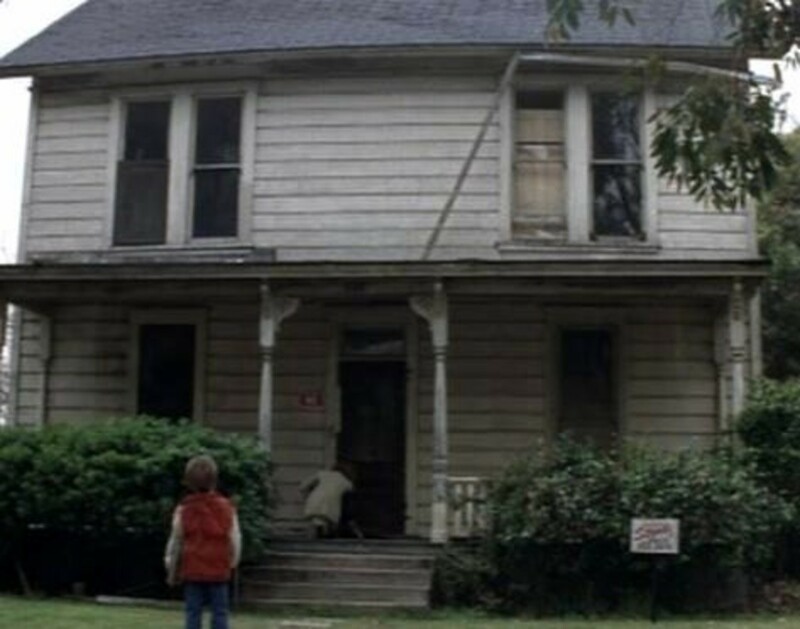 Michael Myers is back to lurking in the shadows and operates in whatever lies just out of frame, some kills take place off-screen as the audience is only shown the aftermath, and what occurs in the background is just as crucial as what is taking place in the foreground. Meanwhile, there are countless references and homage to the other films of the Halloween franchise as well as Michael’s original rampage in the original film. 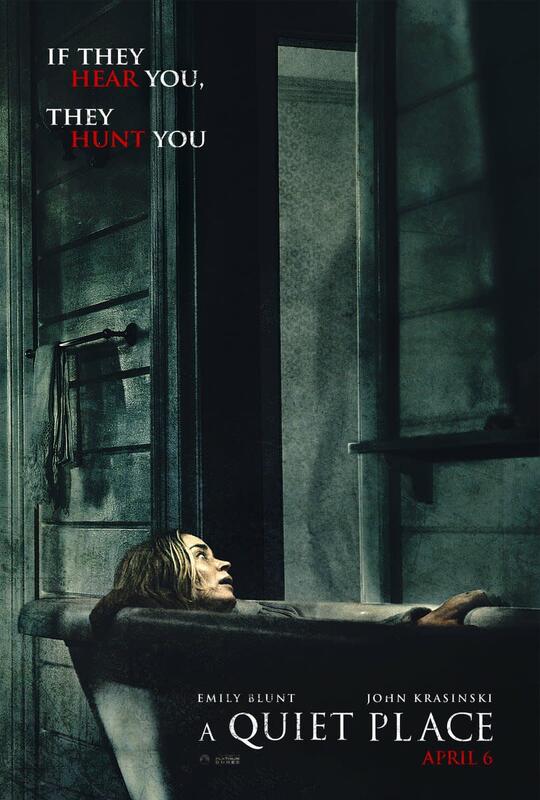 The new film teases that Michael may be lurking behind those white bed sheets on the clothesline or could be hiding in that similar looking closet that Michael ripped apart attempting to get to Laurie the first time around. Michael leaves bodies nailed to the wall with nothing but a butcher knife, makes Jack-o’-lanterns out of severed heads, and leaves corpses propped up in chairs under bed sheets with blood stained eyes. The film knows its source material so well that it knows how to tease the audience and makes you think you know what to expect and then turns around and surprises you in the best of ways. The kills in Halloween are intense and brutal. Michael is older and has been away for an exceptionally long time. He feels like he has something to prove and has unfinished business he needs to prioritize. The Shape still knows how to use his surroundings to his advantage, but there’s a deeper kind of anger in his kills. He no longer stares at his victims as they die or after they’ve kicked their last gurgled breath from their bodies; that no longer interests him because he knows what he’s capable of. Michael viciously slams, bashes, and throws people into doors and walls repeatedly in a way that has the audience feeling every blow which makes something like an asphalt head stomp or a gas station bathroom stall beat down feel even nastier. There’s an impressive emphasis on sound in Halloween. John Carpenter returns to provide the soundtrack for the film and in a way feels like an updated version of the original soundtrack that detours off into new territory similar to what the film does for Michael Myers in general. But there are moments when there is no music at all where you hear the wind blowing or wooden floorboards creaking and bending. This is most effective when you simply hear Michael’s heavy breathing under the mask and nothing else. It’s weird to think that someone who stomps around like an elephant, walks slower than a snail stuck in a glue trap, and breathes as if his lungs are riddled with emphysema is one of the best cinematic serial killers of all time, but it’s those little traits that keep the character grounded. This updated version of Halloween is quick to point out that Michael is, at the end of the day, just a human being. Jamie Lee Curtis is back as Laurie Strode in, "Halloween." David Gordon Green’s updated take on Halloween has just the right amount of flaws to shackle it down and prevent it from being as timeless as the original film. The new film is incredibly faithful to the original film and its formula. In a lot of ways, this is fantastic for horror fans; the obvious nods to other Halloween films, off-screen kills, and the ongoing teases of where Michael is hiding. Its devotion to John Carpenter’s slasher classic is also what holds it back. The first half of the film leading up to Michael’s escape is methodically paced, but could be seen as slow moving for some; the mere mention of Dr. Loomis and the handful of off handed remarks addressing the sequels being silly won’t be enough for those eager to see Michael’s latest onslaught. The ending also feels slightly anticlimactic. Laurie Strode and Michael Myers have this powerhouse brawl filled with blood, bruises, and severed appendages, but the actual conclusion leaves you wanting more. Laurie already chopped off Michael’s head at the end of H20, so how do you top that? Halloween 2018 tries to do something to the character that hasn’t been done before and while it satisfies to a certain extent it also continues to feel like unfinished business that only another sequel could fully appease. 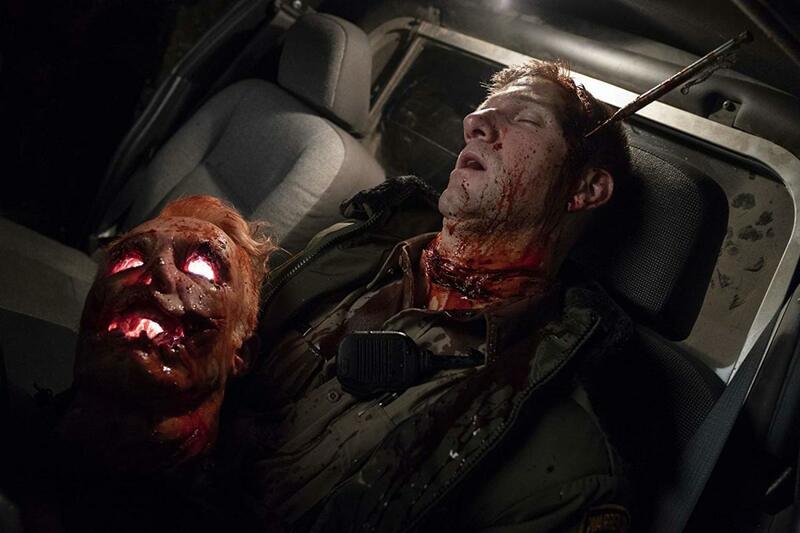 Michael Myers still knows how to leave his mark in the re-calibrated version of, "Halloween." 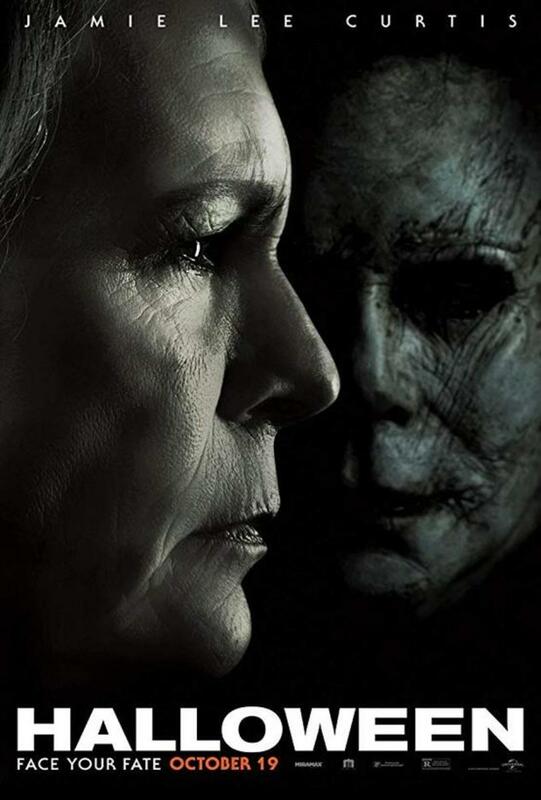 This new take on Halloween is a welcome addition to the franchise that deserves to be held in the highest regard along with whatever sequels you enjoy (Carpenter’s original sequel, Season of the Witch, and H20 are all solid entries), but this feels like the final chapter in Laurie Strode’s pursuit of one last encounter with The Boogeyman. If we get another sequel, it’d be great to see such John Carpenter-inspired techniques with faithful story points on a new group of victims in a different setting with only the Allyson Strode character as the link between films from here on out. Halloween has paid its dues to what came before it and now it’s time to bury the butcher knife in the unsuspecting flesh of Allyson’s college classmates or something equally fresh and innovative. Halloween feels like a John Carpenter film with a mysterious killer, a nostalgia fueled and synth driven score, and creative kills that are filled with tension and creativity (the motion sensor sequence may be the highlight of the film). 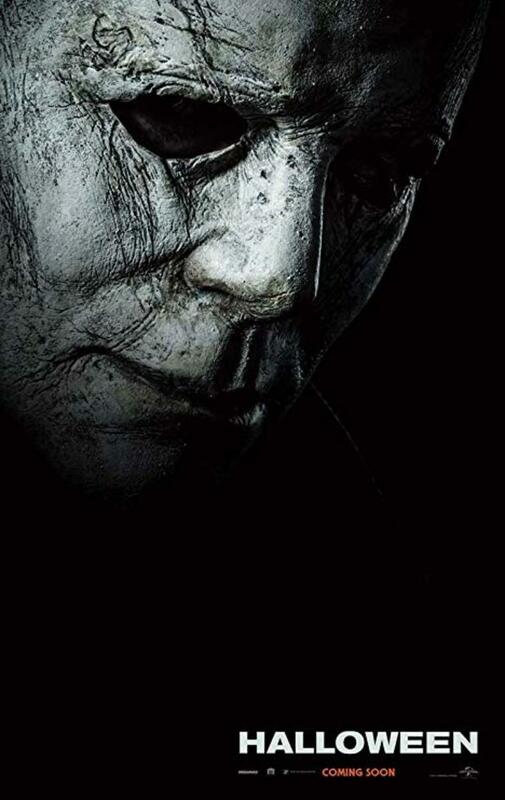 Let this creative team be involved in future installments of the Halloween franchise and there may be hope for a successful and rejuvenated slasher on our hands that will breathe life into the comatose yet rabidly infested horror film Halloween movie season that occurs every year around this time. No bedroom is safe from Michael Myers in, "Halloween." Claudia, it's totally worth it. This is a throwback in a lot of ways that also moves the story forward. It sounds like John Carpenter had a big part in giving the film its blessing and being a part of the process behind the scenes. Definitely worth checking out. I might have to go see this seeing as how the original Halloween is still my hands down favorite horror flick of all time. 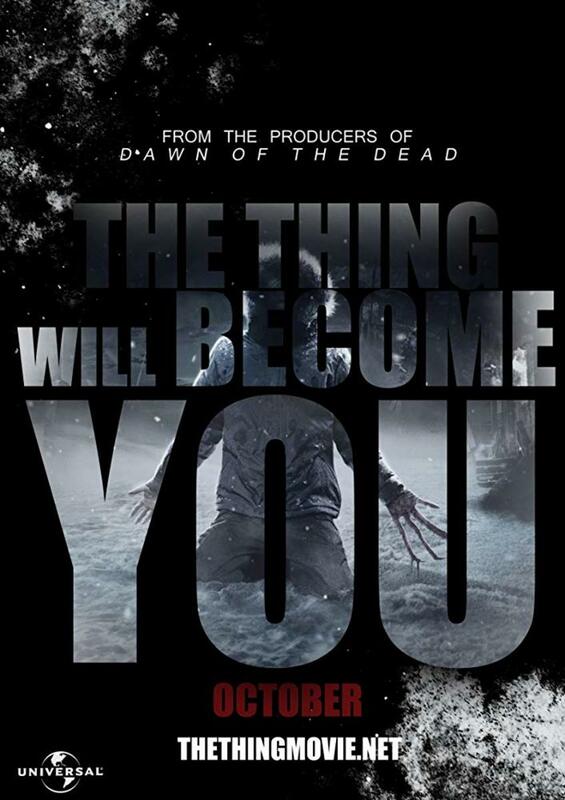 I like the old time horror movies, so I don't usually go to see the new ones, but this might be the exception.